When the CX calendar comes out this is one of the first dates you put a ring around. 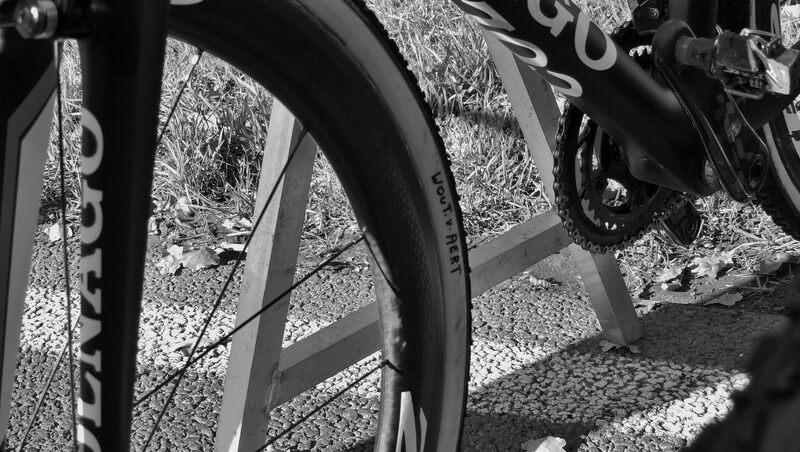 This cobbled hill has seen so much cycling history that you can’t not want to. The longish drive from our part of the world requires an early start, but we got there in good time. As luck would have it we timed our arrival to coincide with a nice chap from KIA motors doing a little shuttle service and giving us a lift to the course entrance and the Koppenberg Bar for what is becoming our ritual before-race coffee. The down side to getting to the race early is that the organisers are not quite ready and the gate people don’t have the maps, rider lists etc. This would be my request to race organisers, please, please, pretty please. Oh, what a beautiful day. Apparently the warmest 1 November on record and it’s shirtsleeves weather for sure and thankfully no fannying around in gumboots yet. However, the farmer was having a bit of a laugh at our expense and must have had the herd up the hill just days before. The cowpats were practically still steaming! The early bird catches the worm or at least the newbies race and so good to finally see some young women racing. Of course, I am now wondering if they were racing all along but I just didn’t see them. I’m sure someone will correct me. However, there were considerably fewer than young men, but hopefully these young girls will continue to blaze the trail and they were certainly giving it their all up the cobbles. The beer tent beckoned and we had to check it out, No stage for Willy Sommers today, but the DJ will be in the house later. We got our ‘bonens’ but I wasn’t quite ready for beer yet, I may choose to live in Belgium, but there are some things I just can’t handle. After a bit of ‘Hi, how are ya?’ (I can croney too!) we formulated a plan of action; given the nature of the course and the assorted aches and pains, the guys decided they were only going to tackle the ‘Berg once, although I had free reign. We made it halfway before the start of the Junior race and had to stop to wait and watch for a bit at the top of the cobbled section. Then we proceeded to the organisers special area at the top of the long uphill section – the big screen, beer tent and frituur. the view from up here is gorgeous and if it weren’t for there being loads of other people here, you’d be able to see the riders coming up the cobbles to the VIP tent on the far side and all the way up the hill. The guys being more Hobbit than Troll they naturally preferred the beer tent at the bottom of the hill so we headed back down after about 3 laps via the down side of the course past more frituurs, burgers and beer sellers to the flatlands of the start/finish straight and the rider park. As this place is pretty much next to nowhere there is no big carpark for the campervans and other vehicles of the riders so they are all parked on 2 roads, both of which are narrow: one for the elite riders and the other for the, well. not so elite. 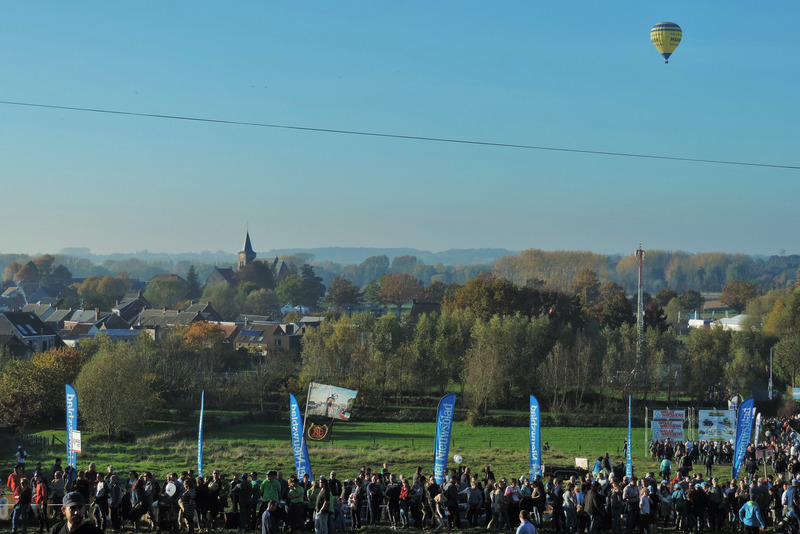 It’s a bit of a walk, but a grand place for running in to people, especially if you’ve been a part of cyclocross for however long, so it takes us a while to get down one road and turn for the next. We know we have missed the end of the Junior race and can hear the start of the U23 being called, but were not going to make it. Now, it was at this point last year when the guys introduced me to NIELS. Sadly, we can find no sign of him this time. Heading back to the start/finish there’s another VIP tent and public bar etc and don’t forget all the portaloo’s that are set up for our comfort. This is a big operation and no mistake. 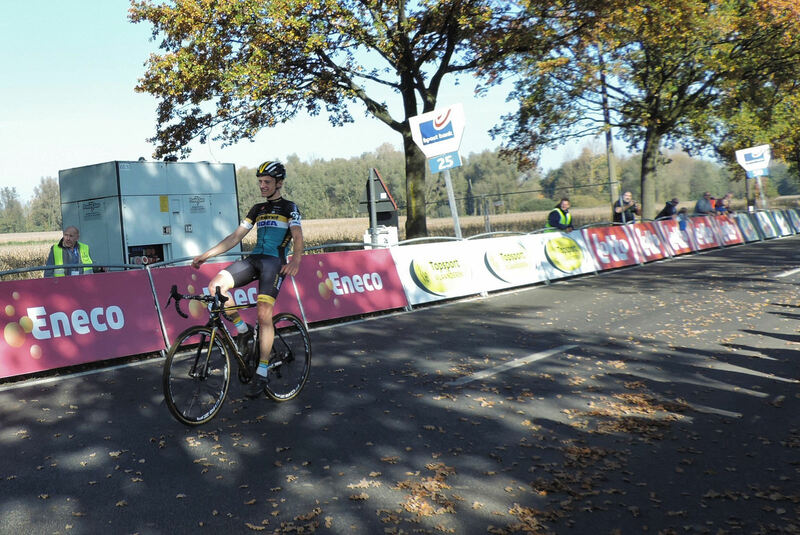 Congratulations to Quinten Hermans for the U23 win and Jonas Degroote a fine 2nd and Joris Nieuwenhuis taking the 3rd. While waiting at the finish the elite men are getting ready for a few practice runs when the U23 are finished so we get to do some star spotting and the guys have a little chat to Angus Edmond who is sporting his new Single Speed World Champ tattoo from Japan. 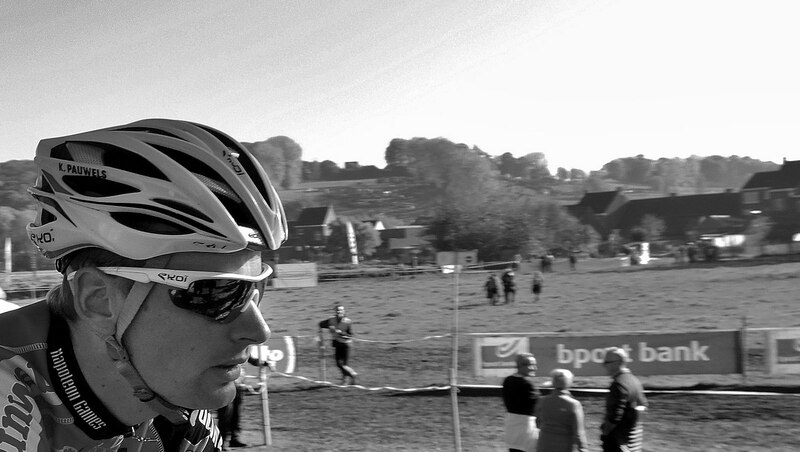 My countryman has become quite popular with the Belgian crowds and the guys think he’s amazing to be his age, have a job and family and drive great distances from Denmark to ride elite cyclocross PLUS they have seen him merrily eating frites and downing a beer. Should we ever get the next generation of Kiwi cx’ers over here they have quite a reputation to live up to. And so to the women’s race. 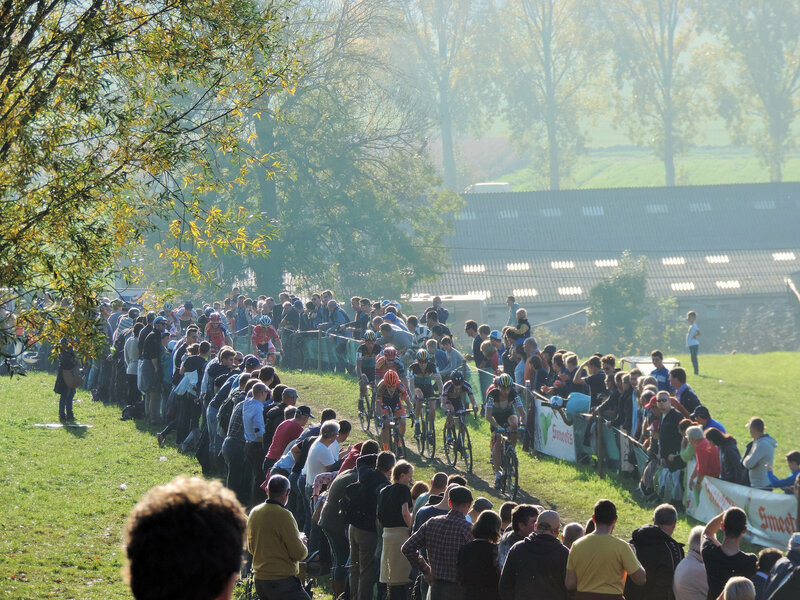 For the second year the American company, Twenty20 have provided the means for equal prize money, not that anyone wants to miss this race, but here’s cyclocross leading the way to equality and we love this sport even more. I know people have said to me that the crowds are around the course because they are waiting for the men’s race and there will be some truth in that, but I tell you, these guys are INTO THIS. 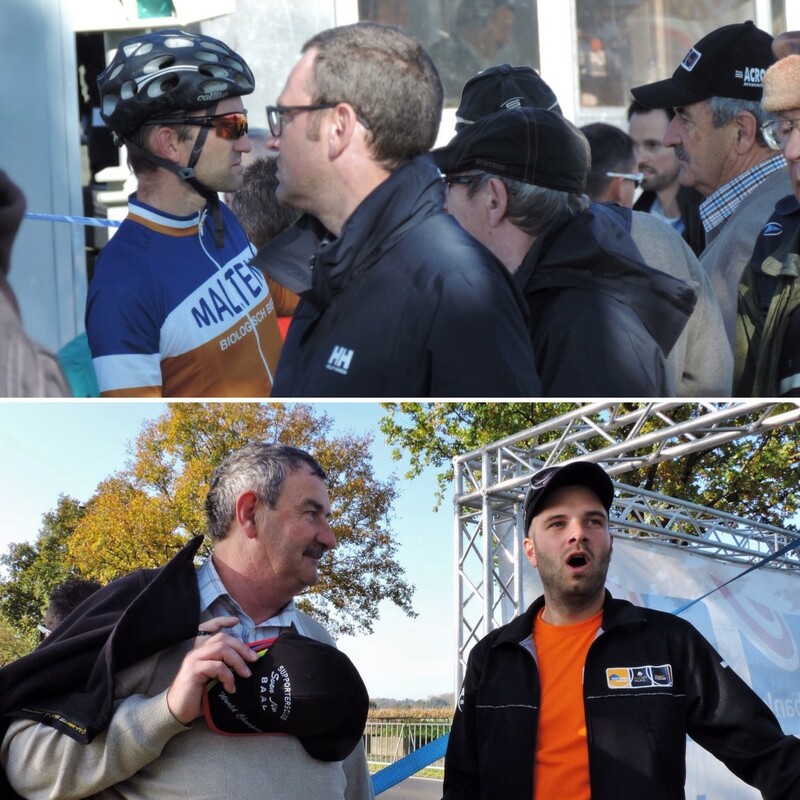 They know the riders, they shout their support and are truly engaged in the race not just passing the time. The folk who are doing that are in the beer tent not on the course. Straight from the start Helen Wyman and Jolien Verschueren were showing the way. 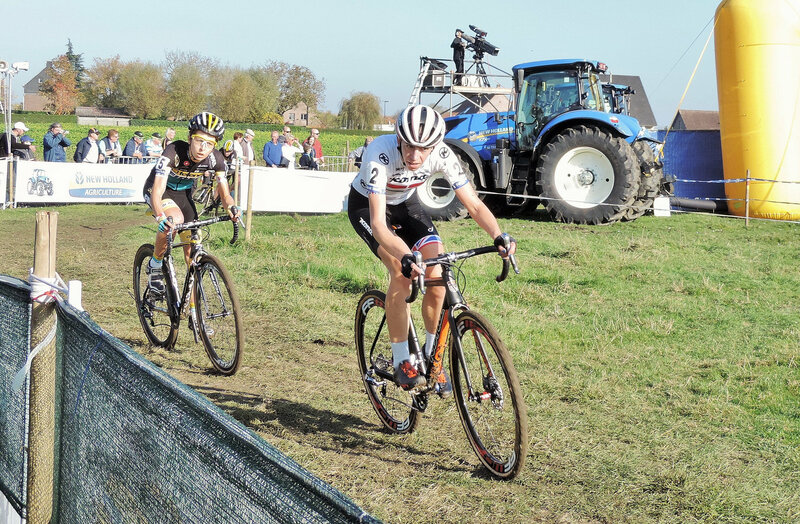 Femke van den Driessche will be a name not many have heard yet, but she was on the podium at Middelkerke last season. this is a totally different course to that so there is definitely some versatility there. 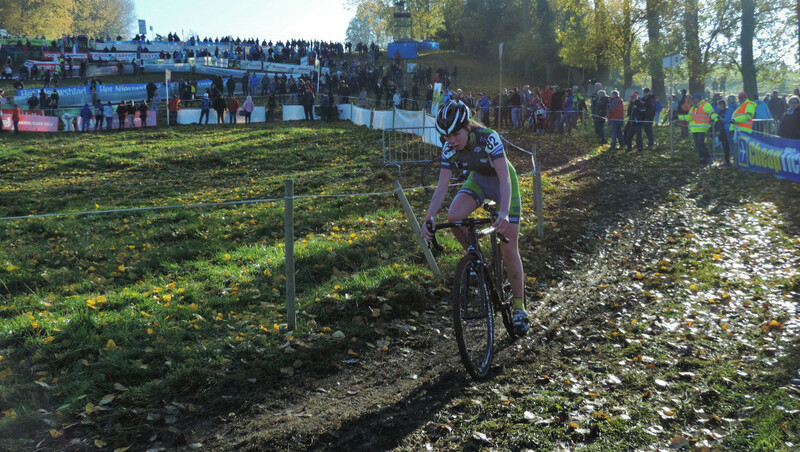 She will be representing Belgium at the newly instated Women’s U23 race at the European Champs in Huijbergen. If you haven’t read Helen Wyman’s account of the race you should. Jolien is having a great season so far and again on this course her small stature is no hinderance as she pulled out a significant solo break from Femke. the race was on for 3rd between Nikki Harris, helen Wyman, Sanne Cant, Thalita de Jong and Maud Kaptheijns stayed in the hunt for a while too. It was Nikki who held out for the podium. The sun was blazing down on us now and those of us who had come with too many clothes were lucky to fit them in the backpack (ahem!). 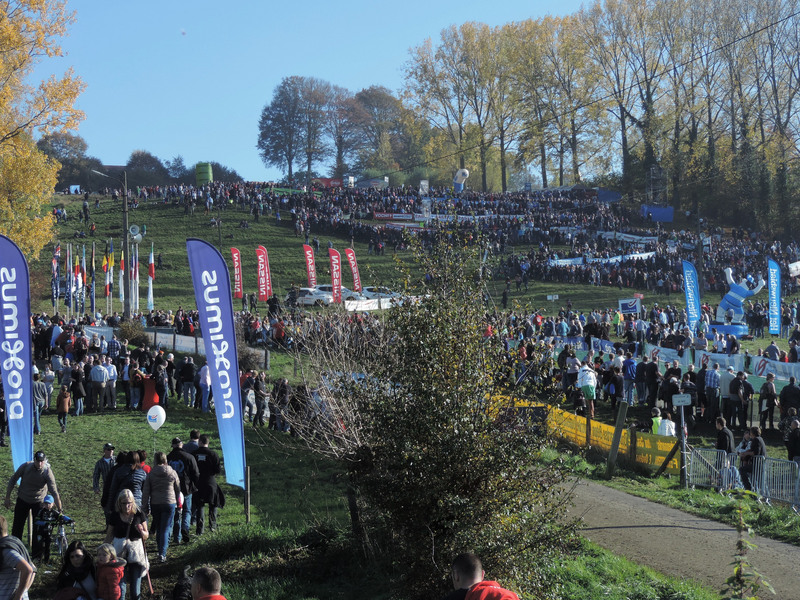 There is no way really to make the podium on the finish line from the top of the Koppenberg for us mere mortals (without bikes) so time was taken for a little refreshment and to leave the guys down at the lower slopes and find a spot at the top where I could hopefully see something. I was a little surprised that there was a bit of booing when Wout van Aert was introduced on the startline, but i guess some people can’t deal with change (see SVENNESS 4.1). Now, I know you will have seen this race, probably live on TV. How great was that? The conditions allowing a road/crit style race with a 2 man breakaway, Thijs van Amerongen and Diether Sweeck, and a chasing peloton. Wout let them have a it of TV time before hitting the afterburners up the hill at about the halfway point. 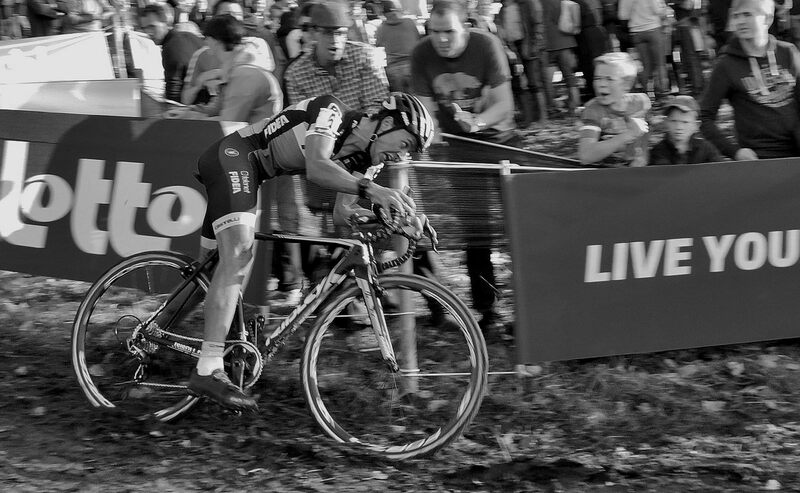 I had only seen one other Kevin Pauwels fan that I knew, but there were still plenty shouting encouragement and I like to think it helped. As I tweeted at the time, I’m calling that a win for Kevin when the race is for 2nd. 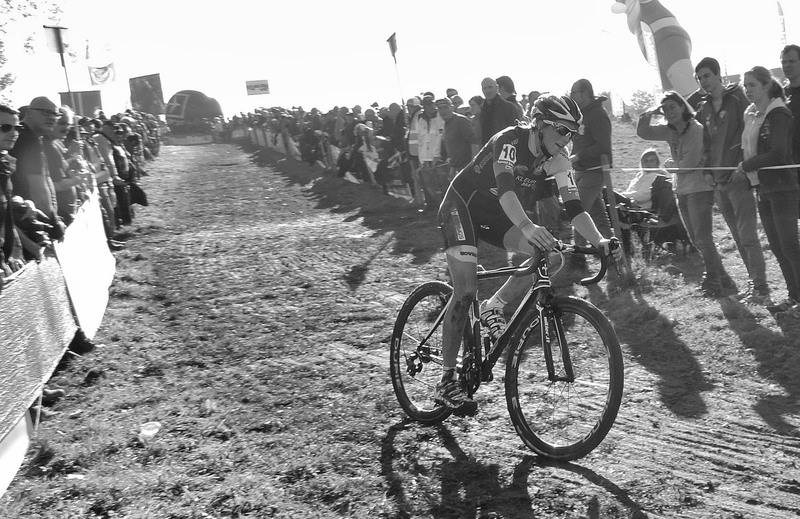 Wout is just so much stronger at the moment. The beer tent after the races was going for it – Every body dance now – and us old farts headed for the car. I had to get a plastic bag because I forgot to bring clean shoes (amateur), fresh cowpat doesn’t come off that easily! Next up I will have something for you from Ruddervorde and those whoop-de-whoop ramps. 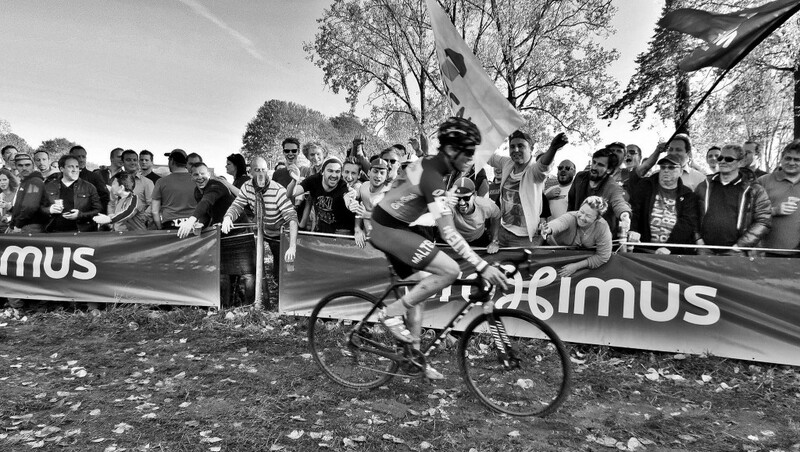 Without Stybar or Mathieu Won-Der-Poel who will give us some air?